Two new posters for the biopic of the classic comedy duo. 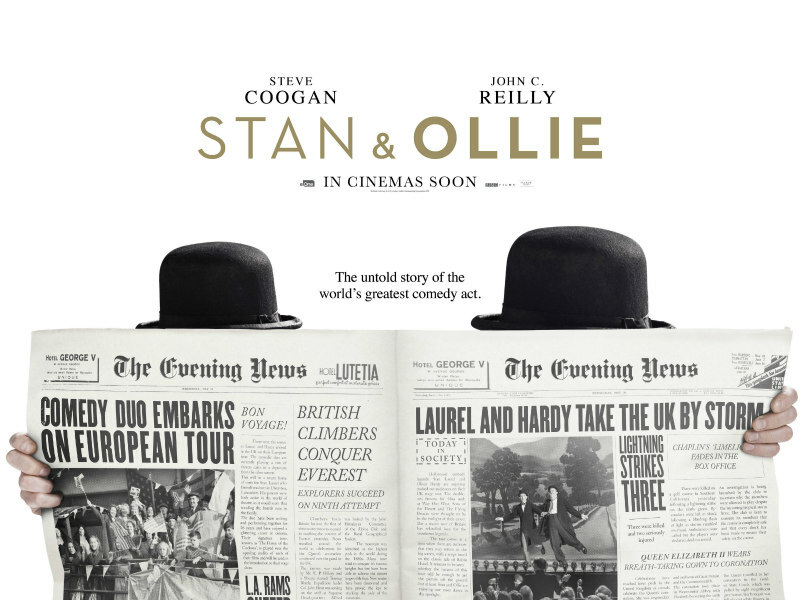 Director Jon S. Baird's classic Hollywood biopic Stan & Ollie stars Steve Coogan as Stan Laurel and John C. Reilly as Oliver Hardy with Shirley Henderson and Nina Arianda as the comic duo's wives Lucille and Ida. 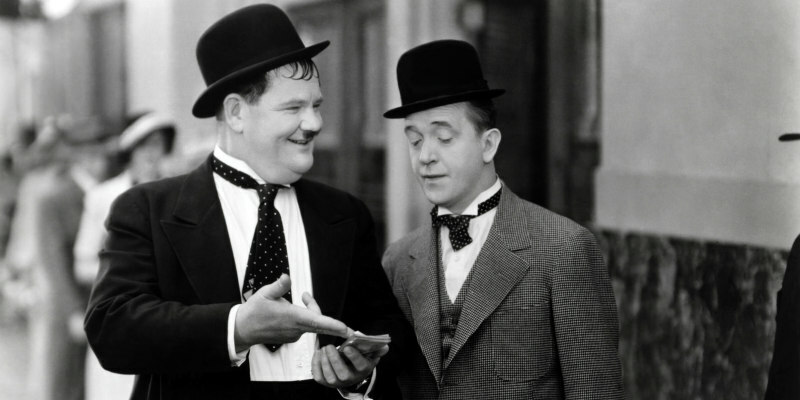 Written by Jeff Pope, Stan & Ollie follows Laurel and Hardy as they embark on a farewell tour of the UK and Ireland. We're still awaiting images of Coogan and Reilly in character, but a pair of posters have just been released. Check them out below. Stan & Ollie is in UK/ROI cinemas January, 2019.